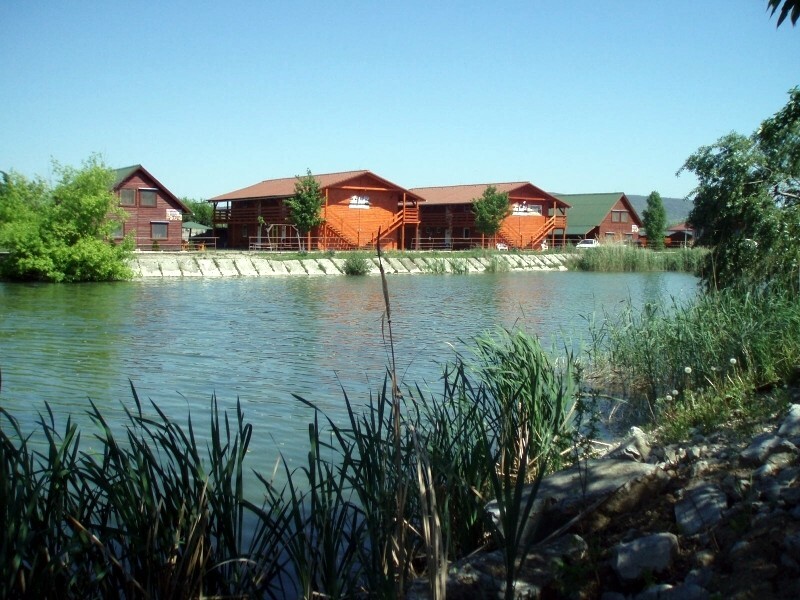 Accommodation in the area of ​​thermal swimming pool Vadaš Štúrovo near the lake. Possibility of accommodation in apartment, cottage or studio. 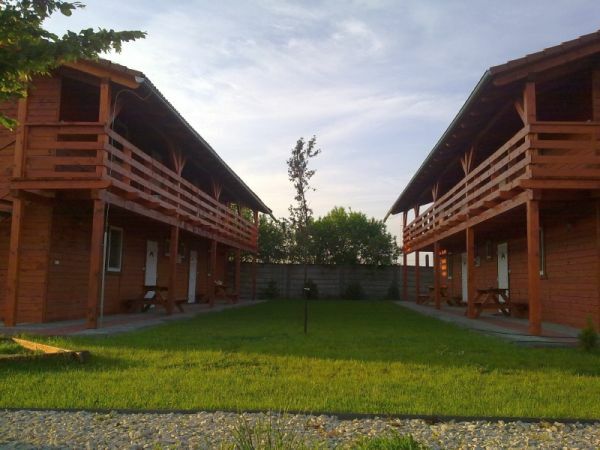 Accommodation is located in the area of ​​thermal swimming pool Vadaš Štúrovo in a very nice and quiet area near the lake. 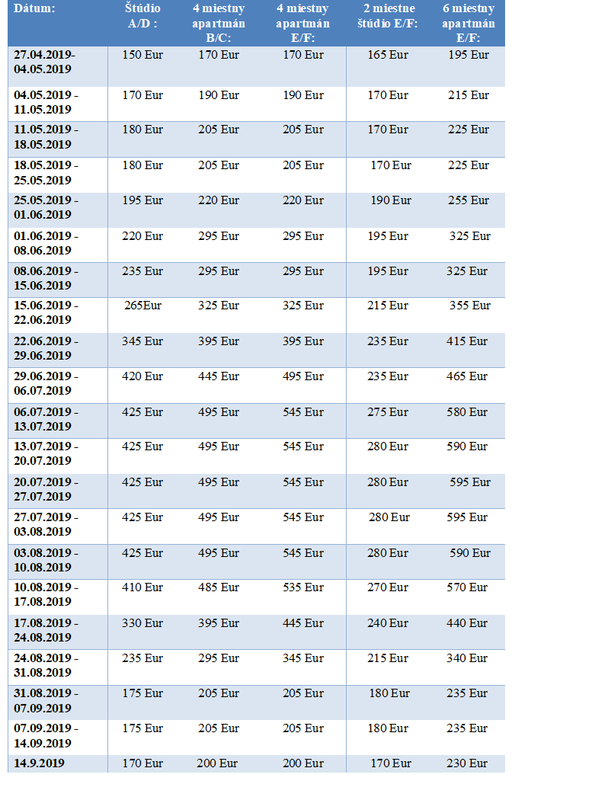 Possibility of accommodation in an apartment, studio or cottage. The apartments and studios are equipped with bathroom, toilet, kitchen and TV.